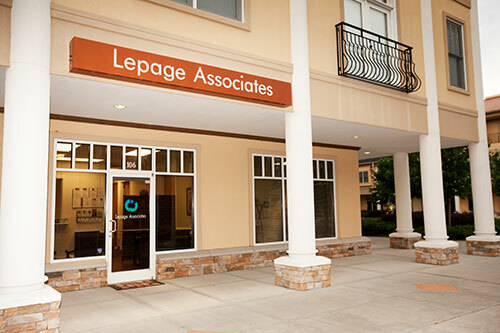 Durham is home to the Lepage Associates main office where the majority of our clients come to see one of our psychologists, psychiatrists, or child psychologists. Moving to our South Durham/RTP office in 2007, we have found an ideal location in the Triangle for all of our clients! As a result we have seen steep growth in the numbers of clients we serve throughout the Triangle. Our offices are located in the Southpoint Mall / RTP area of Durham, which is an easy commute from all areas of Durham, Chapel Hill, Cary, and most of Raleigh. You will also love our campus at Sutton Station, which has beautiful outdoor space with lots of grass, a lovely fountain, and a coffee shop and restaurants for a before of after session visit! We also back up to the American Tobacco Trail and clients sometimes choose to have outdoor sessions either sitting by the fountain or walking on the trail with their therapist. Partnership with the North Carolina School of Science & Math (NCSSM) Lepage Associates provides a psychologist to consult with NCSSM’s counseling staff and provide services to NCSSM students. 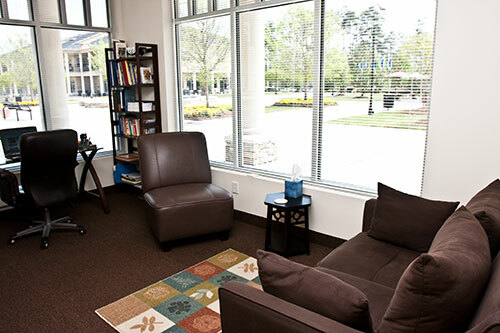 Our psychologist works onsite on the Durham NCSSM campus providing psychological testing services and therapy as needed to children in need as well as providing consultation to staff and parents. Partnership with local community clinics Lepage Associates psychologists, psychiatrists, and child psychologists have worked to help staff local community clinics and serve clients of low economic means. Membership in the Greater Durham Chamber of Commerce, to include serving as Chamber Ambassador. Our Outreach Advisor, Leslie Beckman, serves as a Chamber Ambassador, welcoming new members and promoting engagement in the Durham community. The B&B Method of Stress Management, Durham Chamber of Commerce, NC. Successful & Happy Living for Lawyers, NC Advocates for Justice webinar. Dealing with Depression, presentation for all students and staff on annual Health Day, Jordan High School. Improving Communication: Active Commentary on Attorney 4-Way Role Plays, RTP, NC. 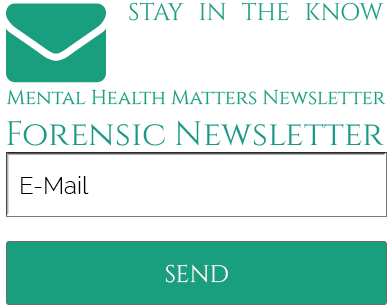 Effective Communication & Listening Skills for the Collaborative Attorney, RTP, NC. Helping Parents Help Our Teens, Durham Town Hall Meeting, NC. Clinical Interviewing in Mental Health, presentation for Psychology Class, Jordan High School. Would you like to know more about Durham? If you’re interested in our work as a mental health service in Durham, be sure to give us a call soon.